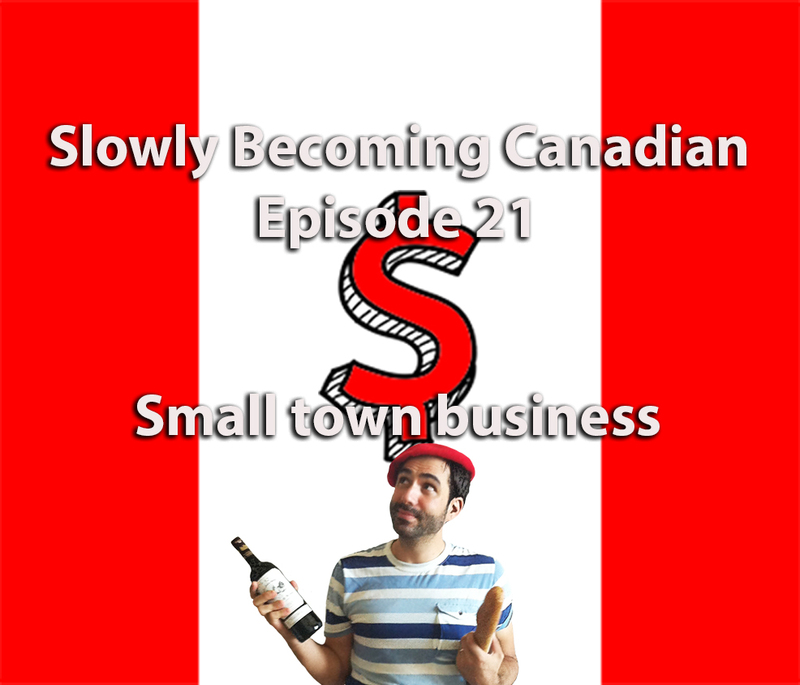 The podcast is back in Amherst, NS (literally, this time) to talk with Mikhial Mansour about owning and growing a small business in a small town. We discuss why he decided to move back to his hometown, what it’s like to run a business that’s almost a hundred years old in a place where everybody knows you, and how to bring it into the digital age. Also, we talk about the hilarious videos they shoot in the store (@mansoursmenswear on Instagram and Facebook).